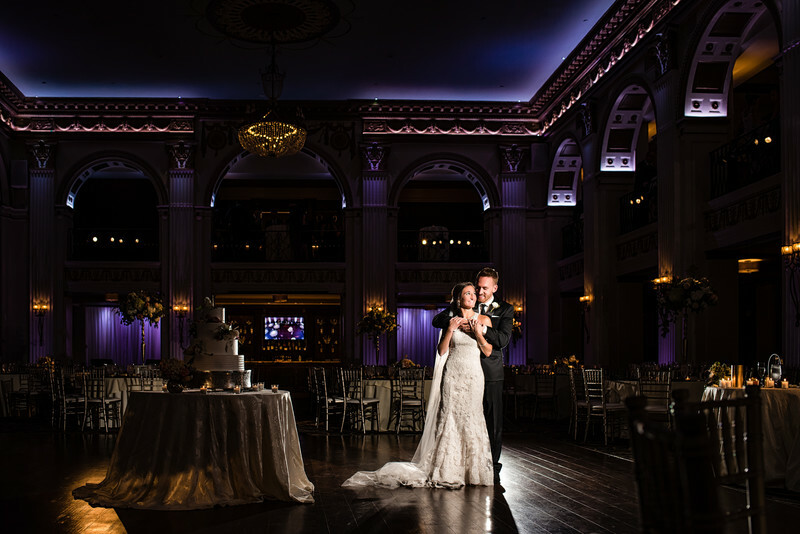 Union Trust is one of the most popular Philadelphia wedding venue because of the location and stunning decor. 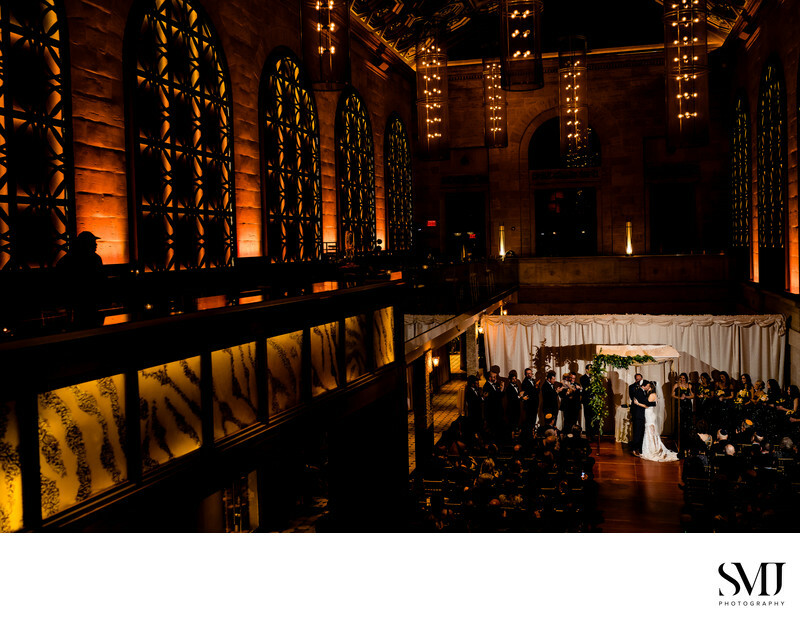 Union Trust is owned and operated by Finley Catering, one of the premier wedding companies in the Philadelphia area. If you want your guests' jaws to drop to the floor when they walk into your venue, Union Trust is the place for you. Their staff is amongst some of the finest around and you'll be treated like royalty all day. They even have a newlywed suite that overlooks the entire venue that is stocked with food and drinks for the two of you! Another Finley Catering wedding venue makes my list because Finley Catering just knows how to create and operate some of the best wedding venues in the Philadelphia area! The Ballroom at the Ben is all about grand elegance and is a complete show stopper in every respect. Bradley Cooper and Jennifer Lawrence even filmed their famous dance scene from "The Silver Linings Playbook" at the Ballroom at the Ben! 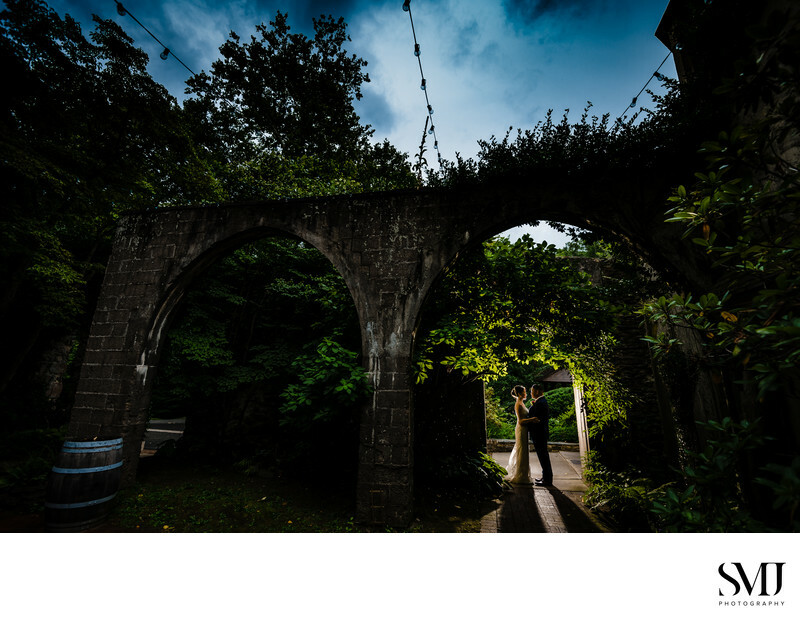 Morris Arboretum is best known for it's stunning landscapes, gardens, and plants but they also host weddings too. 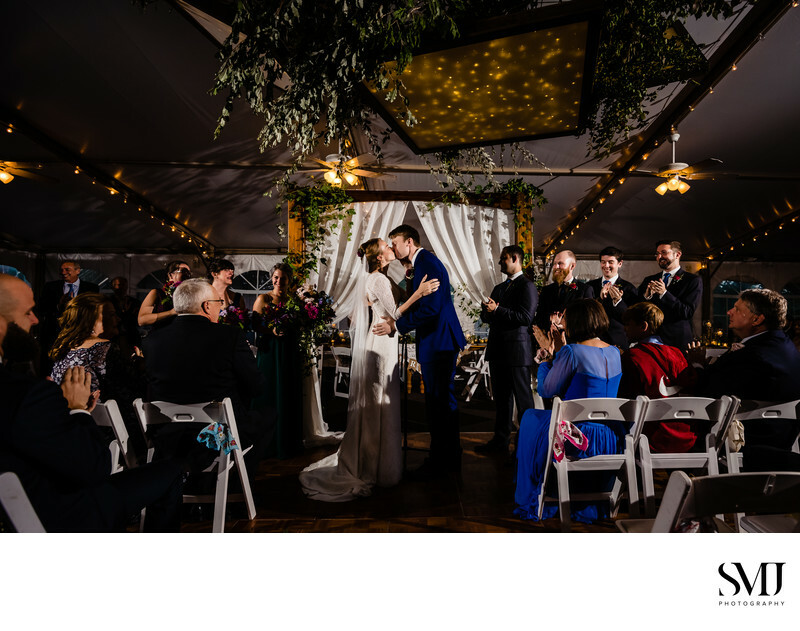 You'll have the opportunity to use nearly 100 acres of beautifully landscaped property for photos and cap off your evening with the reception in an old stone carriage house. They even provide you with a golf cart so you can easily get around the property for photos! The Lake House Inn is a stunning and movie set worthy venue that features incredible lake views and a mansion fit for royalty. Carson Wentz, quarterback of the Philadelphia Eagles, and his wife were even married at The Lake House Inn! 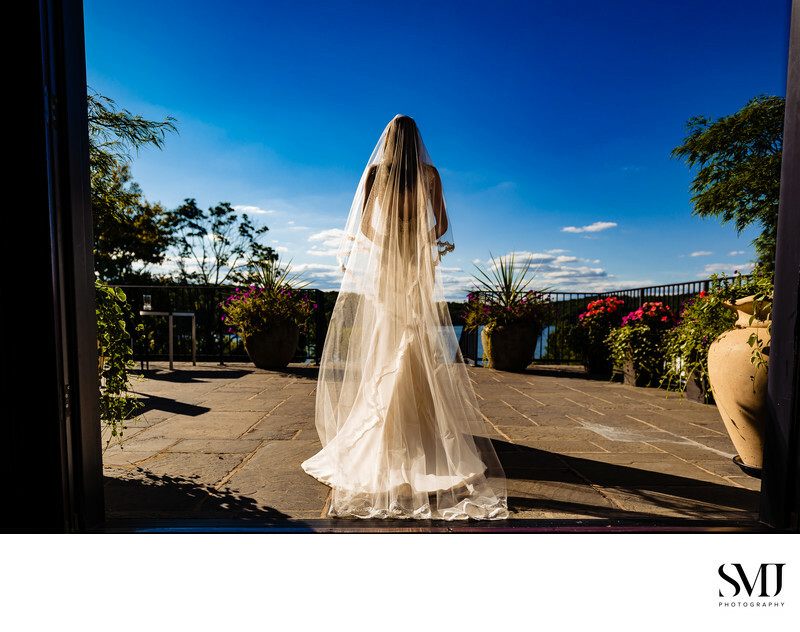 If you want to have a wedding that is a true experience with everything in one place, The Lake House Inn may just be the perfect wedding venue for you! The Please Touch Museum is a place best known to kids and their parents as a place to let loose and learn at the same time. 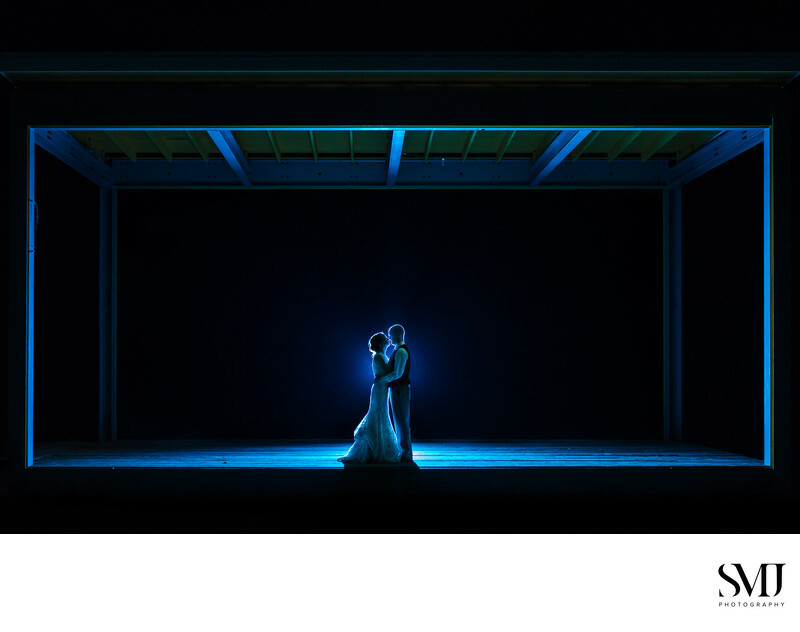 However, it also serves as an incredible and unique wedding venue when it's not open to visitors. 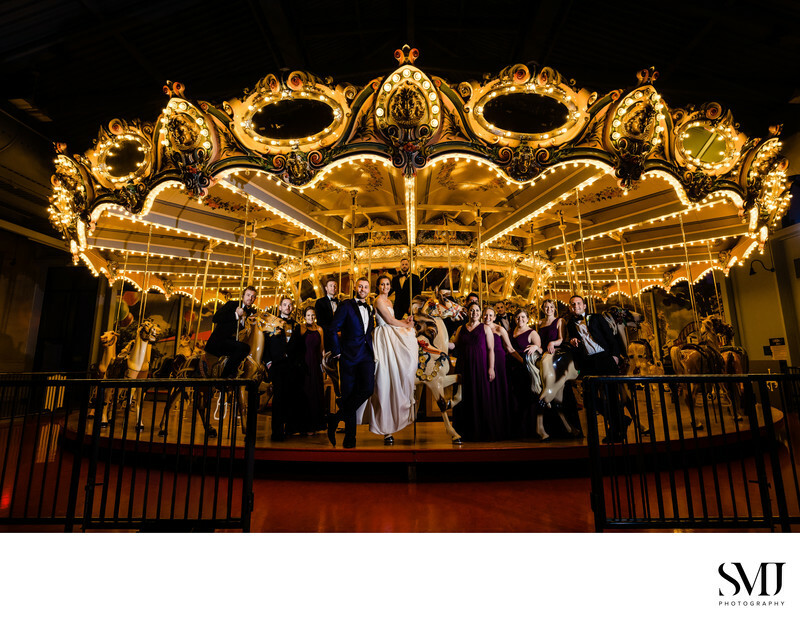 If you're having a large Philadelphia wedding, the Please Touch Museum may be the perfect place for you because they can accommodate up to 1,000 guests in some of their locations!